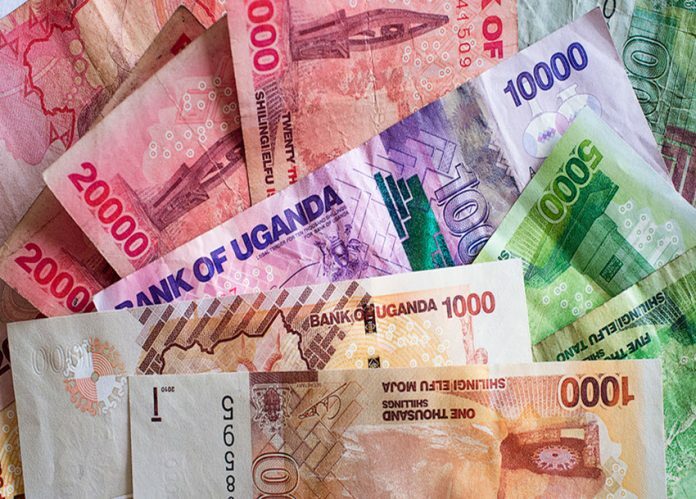 The Uganda shilling was firmer supported by inflows from offshore investors looking to participate in the local debt market coupled by end month conversions. Trading was in the range of 3660/3670. In the fixed income market, a Treasury bill auction with 220 billion on offer was held. Yields marginally dropped to 10.344%, 11.699% and 12.497% for 91 , 182 and 364 day tenors. The auction was oversubscribed. In the regional currency markets, the Kenya shilling held steady due to dollar supply from offshore investors buying debt and securities at the stock exchange. Trading was in the range of 101.10/30. In the global markets, the US dollar to two week lows, pressured by the Federal Reserve cautious outlook on the US economy which suggested that the Central Bank is near the end of its tightening cycle. The dovish stance took markets by surprise, which seemed a move away from an earlier upbeat stance. Forecast for the currency indicate that the shilling will remain range bound with market dynamics of supply and demand evenly matched.